This is the most gracious statement I have ever heard by a woman who must feel incredibly cheated out of a long life with her late new husband. They had not even been on their honeymoon yet. We cannot blame the shark, but Gemma Redmond is most worthy of our condolences. The accident took place on Anse Lazio beach, on the island of Praslin. Jeff Bezos of Amazon has funded an expedition to try and find Apollo 11’s Rocketdyne F1 engines, which after powering the moon landing astronauts past phase one using 7.7 million pounds of thrust, fell into the sea. He’s found them. I’m excited to report that, using state-of-the-art deep sea sonar, the team has found the Apollo 11 engines lying 14,000 feet below the surface, and we’re making plans to attempt to raise one or more of them from the ocean floor. We don’t know yet what condition these engines might be in – they hit the ocean at high velocity and have been in salt water for more than 40 years. On the other hand, they’re made of tough stuff, so we’ll see. In early March, a film festival on the water was was held on a set of rafts nicknamed the Archipelago Cinema by its maker. The festival took place in Yao Noi, Thailand. 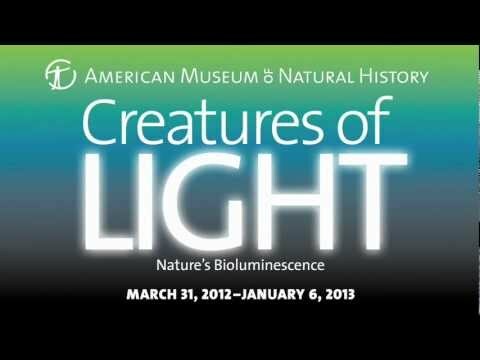 The American Museum of Natural History, my favorite place as a child, is opening up an exhibition about glowing organisms. Many of which live in the sea. The exhibition opens on the 31st of March and goes until 2013. Here’s a video that show the first footage of the bottom of the trench (around the one minute mark). 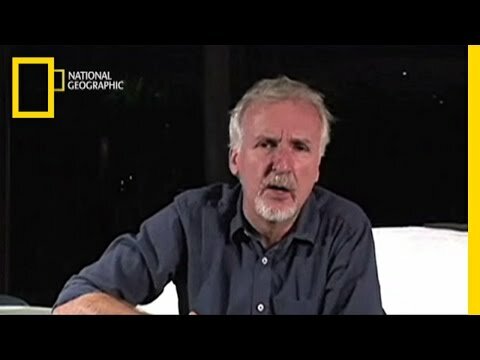 No sea monsters were found below by James Cameron, in the Deepsea Challenger, during his 3 hours at a bottom depth of 35,756 feet. But given that he merely glimpsed the beginning of a region 50 times larger than the grand canyon, and that he plans on returning, I think it’s only a matter of time before he finds more than a desolate lunar landscape. “It’s very different than what you imagine. You have to go through it, you have to really experience it. Cameron said that there were no large creatures there – only small shrimp-like animals that were an inch in length.